Southern Vermont restaurants offer excellent food, exceptional dinner service and fine cuisine and is home to some of our most popular restaurants. Southern Vermont is home of some spectacular choices for an unforgettable dinner. Mt. Snow – Deerfield Valley restaurants, chef-owned restaurants and inns may be found here. 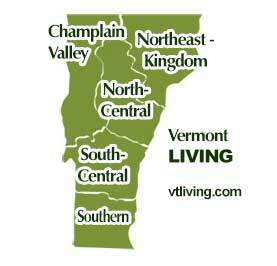 Share your VT restaurant reviews.